Learn the tools and techniques necessary for creating perfect patterns, blueprints, and templates in Inkscape; a free vector drawing application. Drawing patterns and blueprints is the most important first step of your costume and prop making creation! 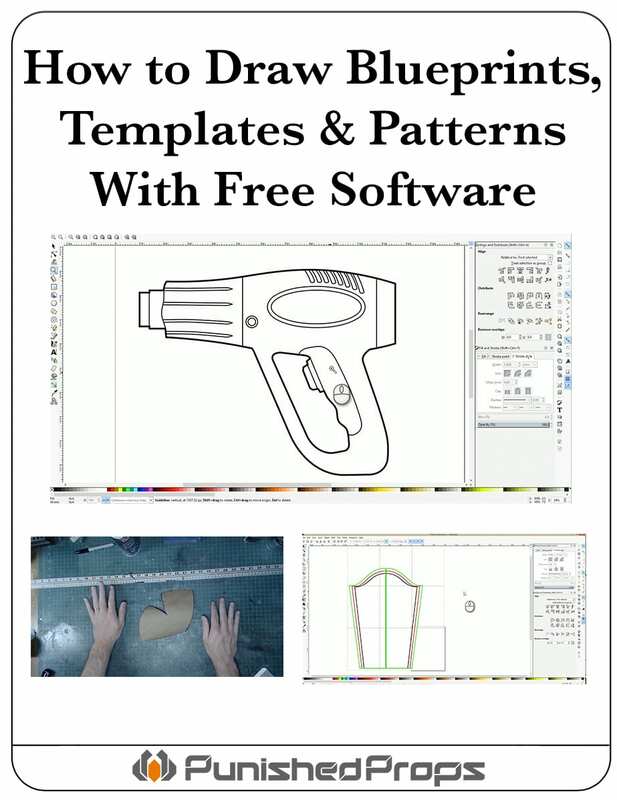 Learn how to use totally free software to draw your templates quickly and easily in this multi-part, premium video tutorial series. Professional prop & costume maker Bill Doran introduces you to the software and illustrates all of the tools he uses to draw the blueprints and patterns he needs to make top quality creations! Enjoy an hour and a half of in depth instructional content that will have you drawing professional looking patterns in no time flat! Play them on any device! Thank you so much! 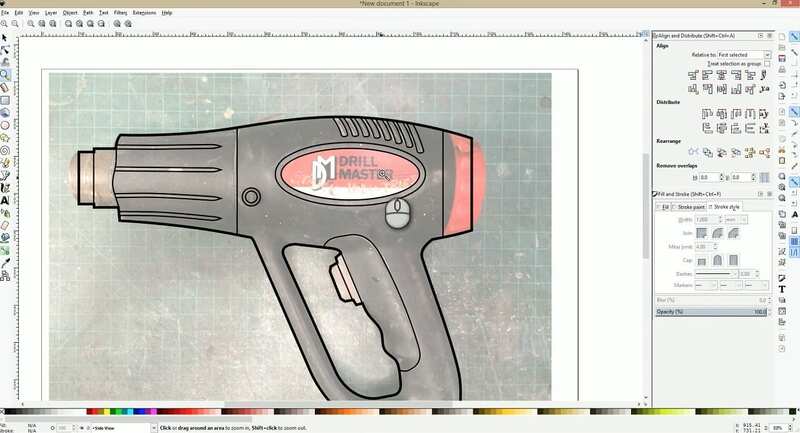 This is an excellent tutorial for getting into Inkscape. I had watched other videos before but I just gave up. Save yourself hours of research by getting this tutorial! These videos, as with all the Punished Prop videos, cut to the proverbial chase with precision and clarity. Having reviewed other Inkscape tutorials, I was able to cobble together bits and pieces of the things I needed to know, but these videos filled in all the gaps. Highly recommended. 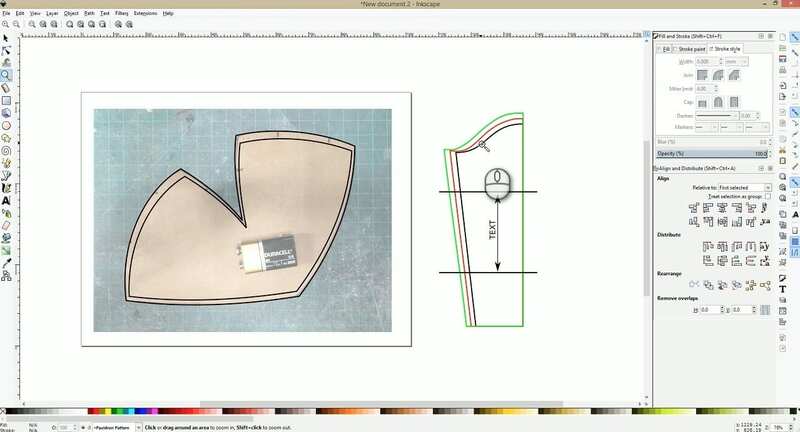 Excellent series of videos on pattern-making and blueprinting. Direct and to-the-point delivery of information makes the workflow very easy to follow. I had some issues with my download (incomplete files) and received prompt support as well. These videos are great. I have gone through the series twice and have created simple prints. I am working up to my first space gun. Thank you for the great series. Stay awesome. I had tried Inkscape once or twice and gave up. I only need it for blueprints, not making large scale artwork, and this got me up to speed fast. Awesome series of tutorials to get started making templates and patterns. When I first opened Inkscape, I had no idea how to add my reference image. After watching this tutorial, I am confident that I can now turn my reference picture into a template. Thanks!